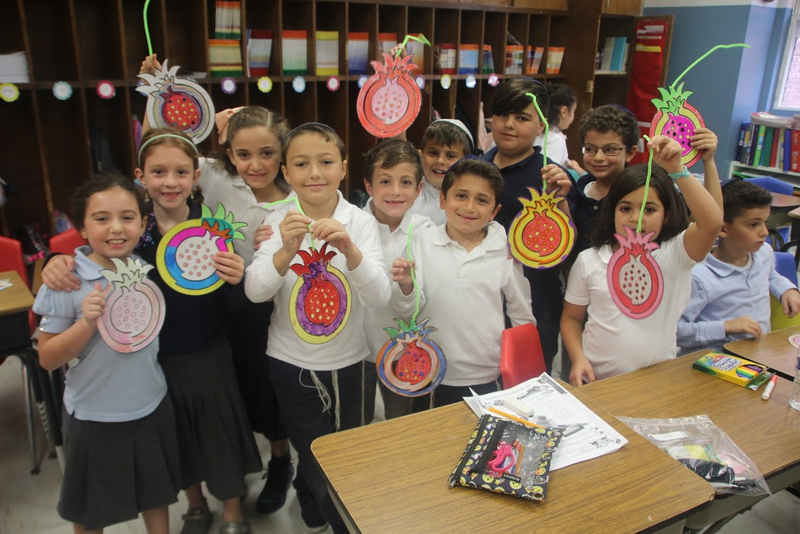 The Jewish Community of Staten Island offers a variety of different Jewish schools for every type of community member. 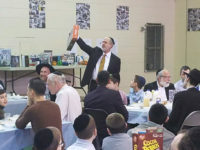 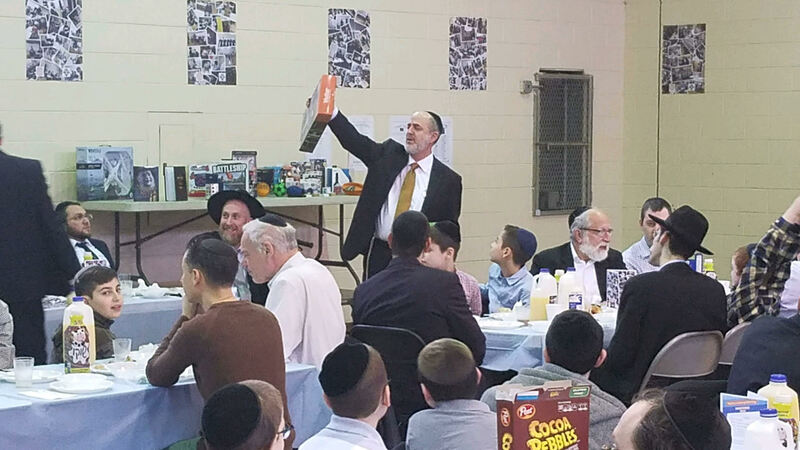 As part of the community’s efforts to encourage families to move to Staten Island, the community has placed increased emphasis on the resources the community has to offer, including building a website to aggregate these resources, and organizing a Shabbaton to introduce potential families to the community. 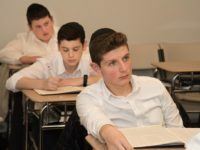 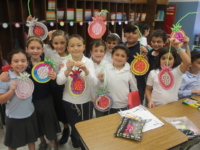 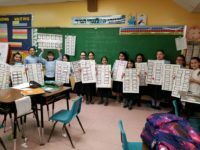 A key consideration for families is the types of schools offered in the community, and the Staten Island Jewish community offers three superb school options. Graduates of these schools are in high demand from these schools, since the children who attend there demonstrate exceptional Middos and academic excellence, influenced by Staten Island’s “out of town” feel. 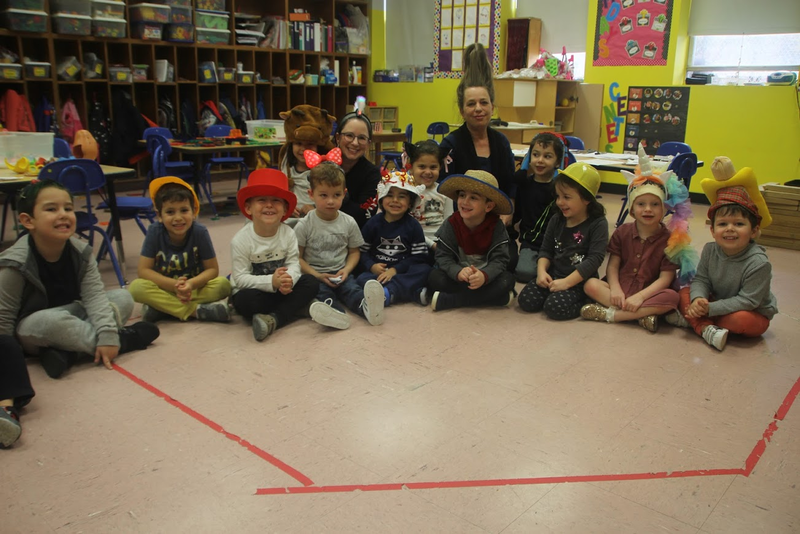 Originally established in the lower east side in the early 1900s, the school moved to Staten Island in 1976. 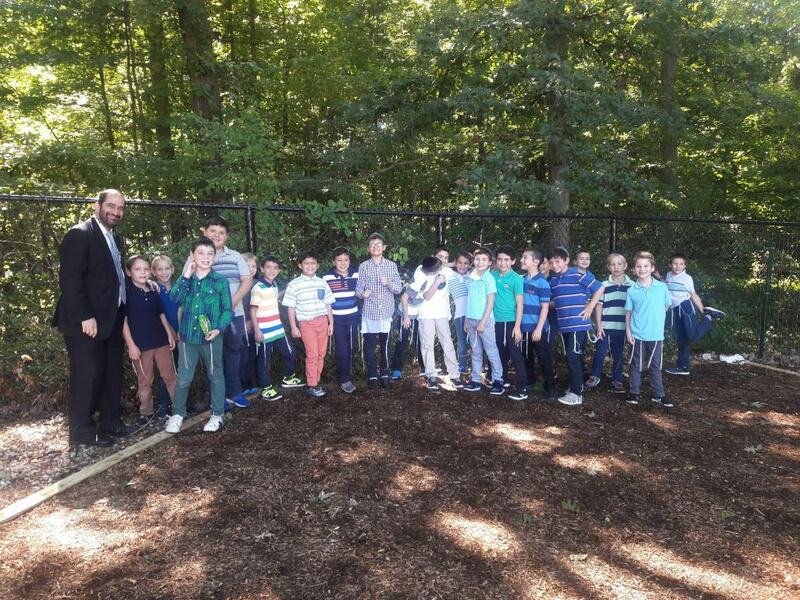 With a separate boys school, girls school, and preschool, RJJ caters to around 400 students who attend two different campuses. 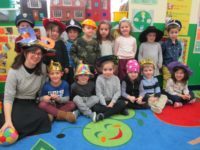 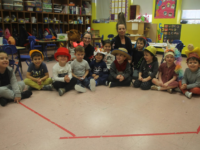 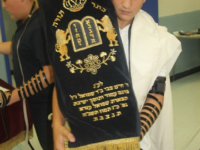 The school features a low student-to-teacher ratio, a very warm environment with a lot of ruach, and a commitment to developing each child to reach their fullest potential in limud torah and in secular studies. 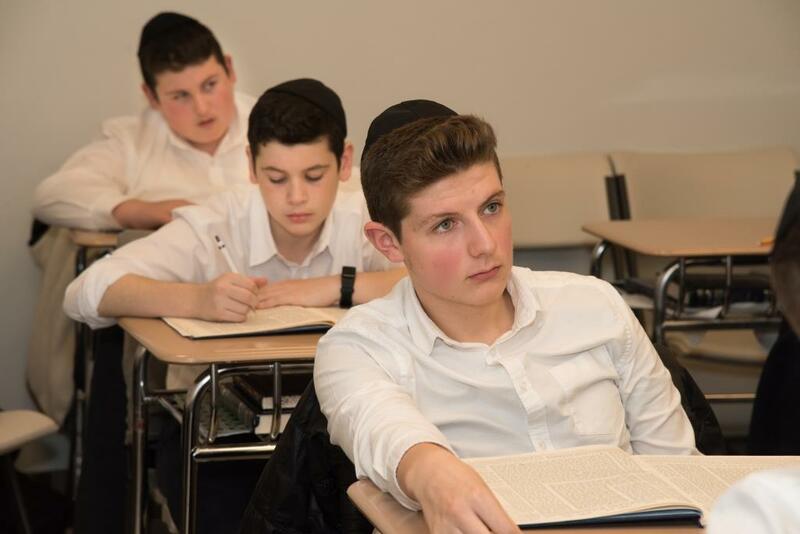 Founded over 60 years ago and currently headed by Rabbi Netanel Gralla, this co-ed Modern Orthodox day school is committed to providing superior education in both Jewish and secular education. 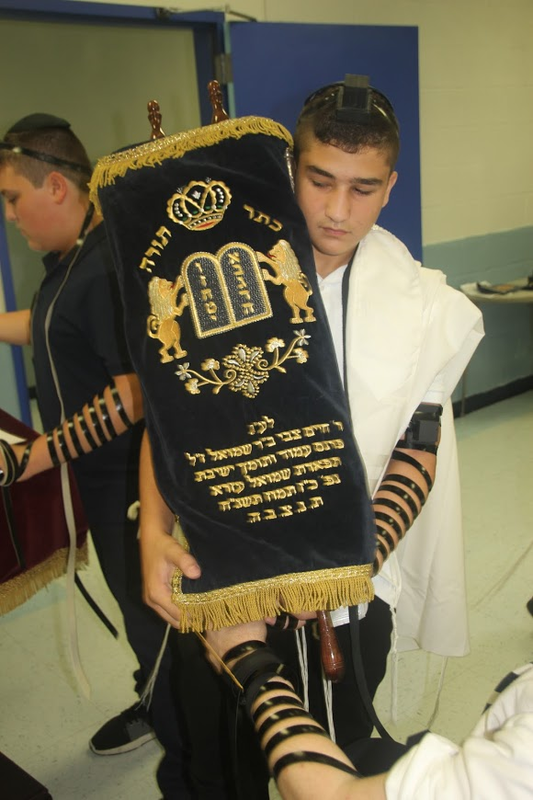 It places an emphasis on Lifelong Torah observance, Midos Tovos, and love of Eretz Yisrael. 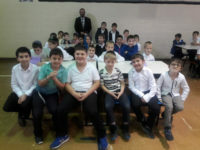 Yeshiva Zichron Paliel, our local Mesivta, is an affiliate of Yeshiva Chofetz Chaim. 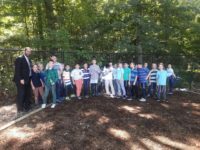 It was founded 13 years ago and recently completed building a brand new state of the art facility. 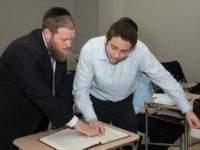 The hallmark of the Yeshiva is the personal warmth and connection between Rabbeim and talmidim. 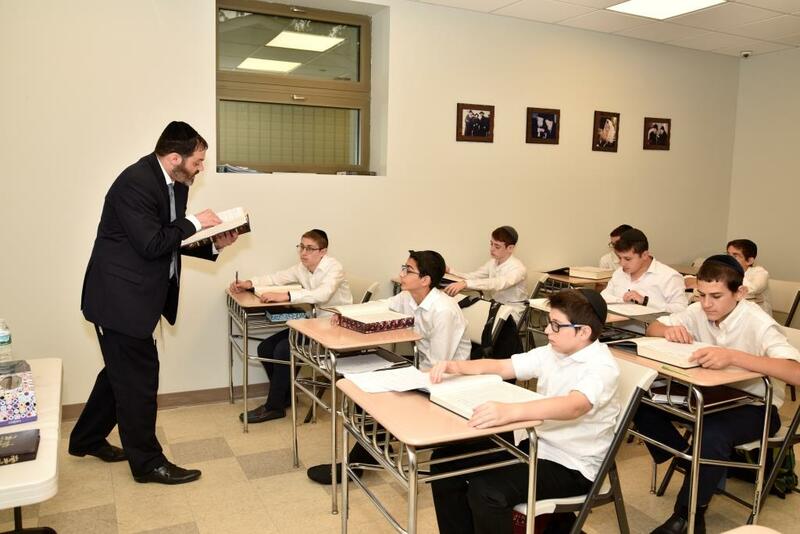 Under the leadership of the Roshei HaYeshiva Rabbi Yaakov Ettinger and Rabbi Eliyahu Meir Weiner, the Yeshiva offers a challenging and stimulating Limudei Kodesh coupled with a rigorous General Studies program. 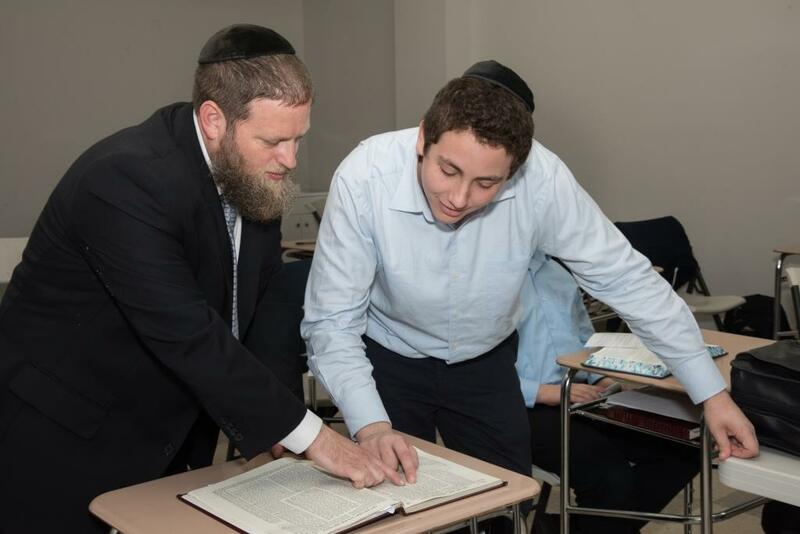 The Mesivta’s Limudai Kodesh places a strong emphasis on Pshat through its analytical shiurim, along with Mussar and character development in the tradition of the Slabodka Yeshiva. 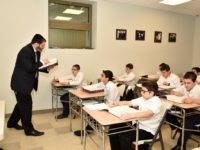 These are complimented by an intensive, uncompromising General Studies program, led by a dedicated and highly experienced staff. 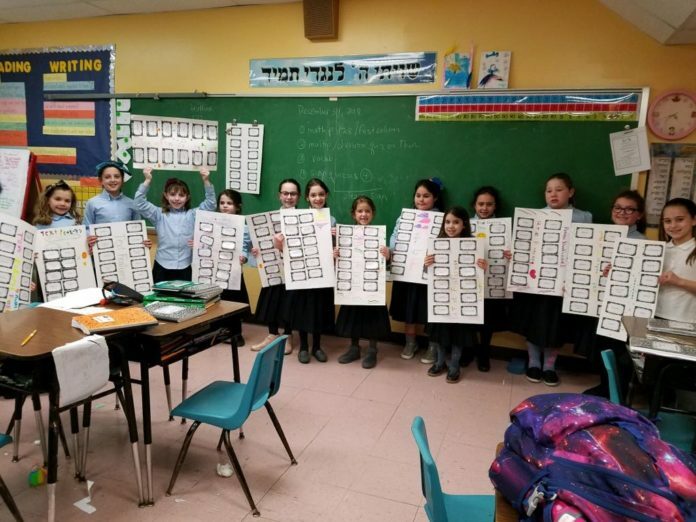 To learn more about any of these schools or to schedule a visit to the community, call 718.938.5412 or visit the Staten Island Jewish Community website.